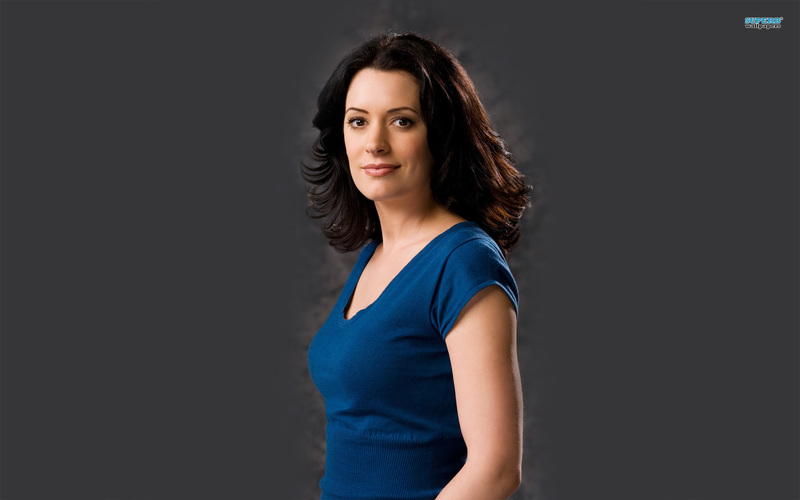 Emily Prentiss. . HD Wallpaper and background images in the Esprits Criminels club tagged: criminal minds emily prentiss paget brewster. This Esprits Criminels wallpaper contains robe de cocktail, gaine, justaucorps, unitard, maillot de corps, costume de chat, leotard, costume de corps, combinaison de chat, corps costume, collants, justaucorps, and léotards. There might also be jambes nues, collants, pantalons moulants, skintight, pantalon skintight, pantalon collant, collant, chaussant, le tuyau, bonneterie, and tuyau.